← Please Sign My Friend’s Petition — Justice and Answers for her Son and the Family. 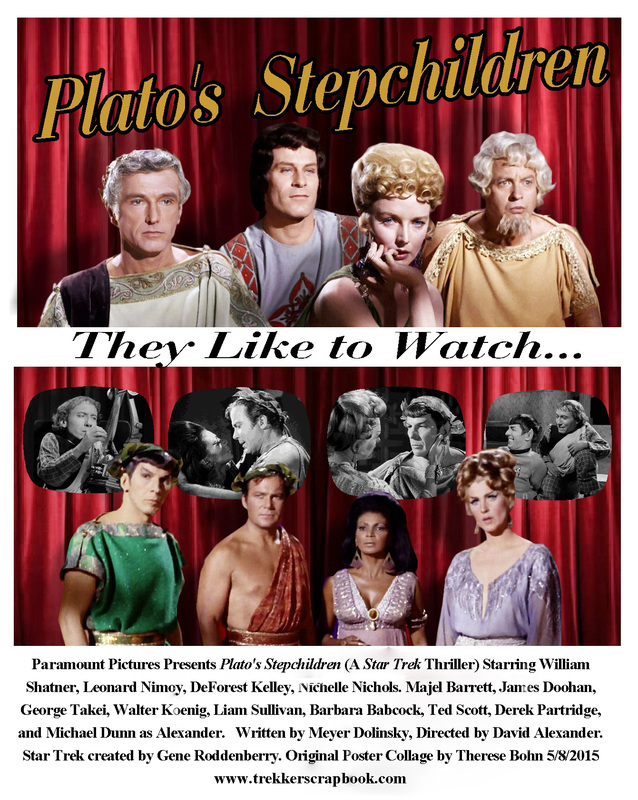 Plato’s Stepchildren– The look on Philana’s face perfectly captures the their sliminess! But of course I always watched this one because Chapel finally got to kiss Spock! (Does that make me as repulsive as Philana? 😉 I always loved Michael Dunn’s performance here too, wonderful actor. This entry was posted in My Star Trek Posters and tagged Alexandar, Chapel, Kirk, kiss, Michael Dunn, Philana, Platos Stepchildren, Spock, Star Trek, Uhura. Bookmark the permalink.